Drake has a new business venture. The 6 God is dipping his toes into the tech world as the latest investor of the San Francisco start-up company Omni. The Company's co-founder and CEO Tom McLeod celebrated the news on Instagram, because obviously. 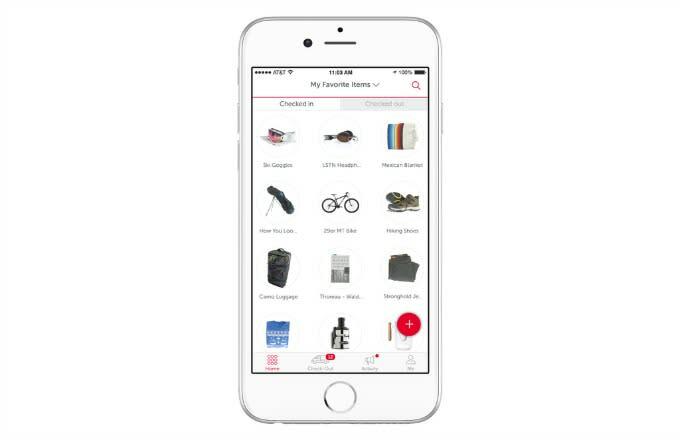 As described on the company's website, Omni offers a new way to go about personal storage by providing an on-demand concierge service that photographs and catalogs. 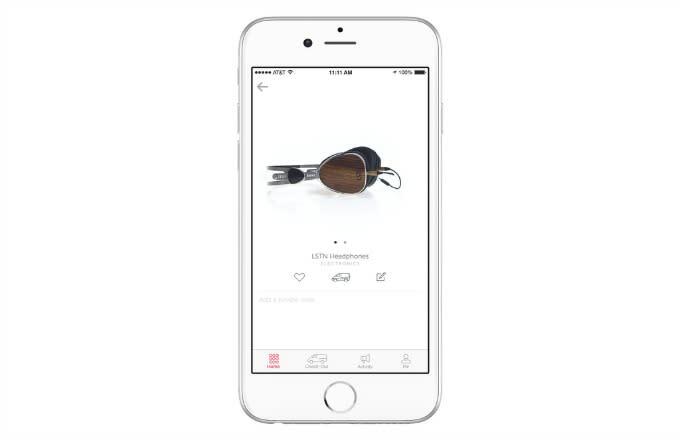 Omni then arranges the pick-ups and deliveries of the items sold. Of course, Drake isn't investing in this alone. Justin Bieber's manager Scooter Braun and NBA's David Lee are also investors in the new company. Involving Drake in any business is obviously a good move. Just ask Tom Ford. You can take a look at the app below and find out more on the website. What a time to be an investor.